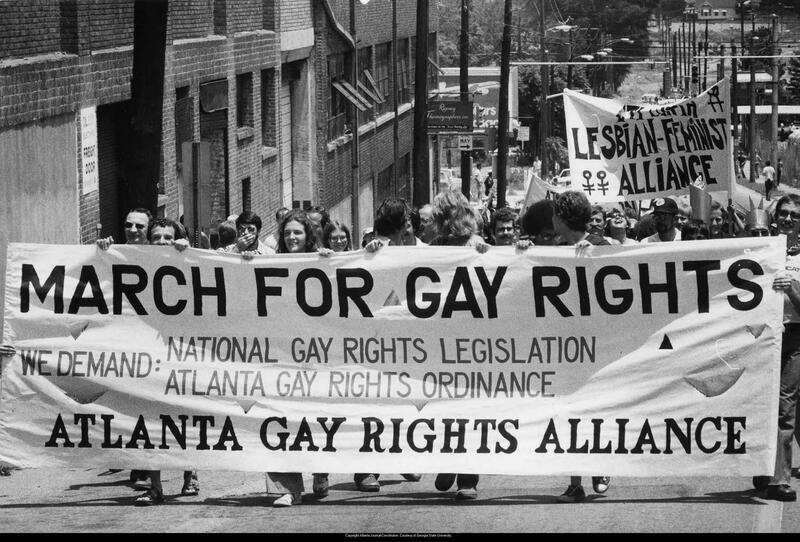 Gay rights demonstration in Atlanta in the 1980s. 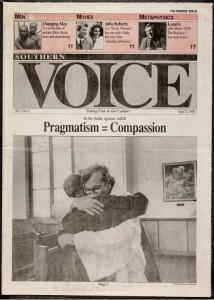 The Invisible Histories Project is on a mission to collect and preserve the region’s LGBT history. It started in Alabama and is now expanding to Georgia and Mississippi. We spoke with the project’s co-founder, Josh Burford.